Went and saw "Sinister 2". Yes, scary movies are a guilty pleasure of mine. However this wasn't much of a pleasure. There was a jump scare 30 seconds into the movie. Yes, I lost some popcorn on that one. Later there was another one, both my friend and I hit the popcorn, another mess. But that was it. The acting really wasn't bad. The photography was ok, (some gross parts). The story seemed a little choppy. A bit predictable. 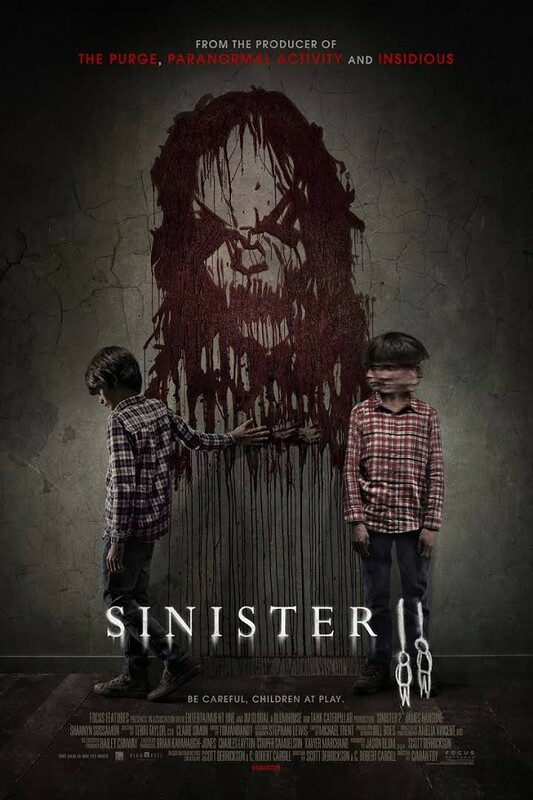 If there is a "Sinister 3" I believe I will be able to successfully avoid that one.